SJ MEPLA is the technologically leading program for dimensioning and calculating the stress on multi-layer glazing (plates). 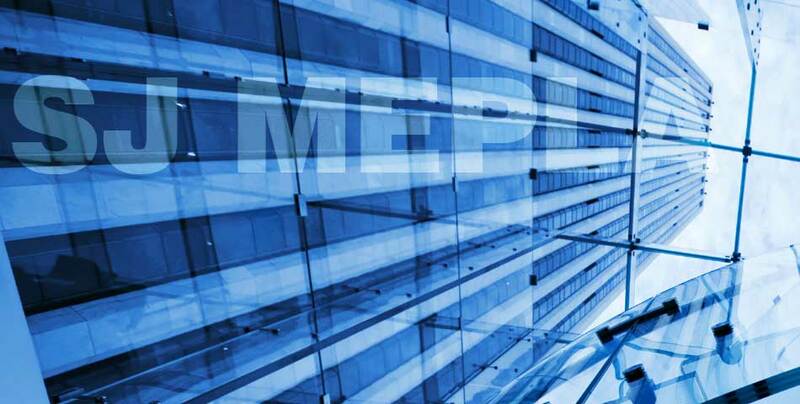 SJ MEPLA offers new approaches for stress calculation on laminated glass, insulated glass and point-supported glass – and for investigating pendulum impact and pressure shock. 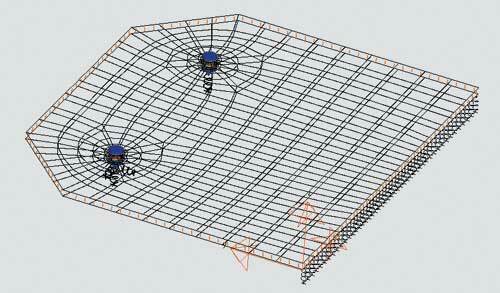 The dimensioning and stress calculation of plate structures under widely varying conditions is a standard task in routine engineering work. A special challenge is frequently presented by geometrical configurations which deviate from a rectangular shape. They are no longer calculated using tables or rules of thumb, but rather using the finite element method. In the field of glass construction the systems to be investigated are usually restricted to a few basic shapes (triangular, rectangular, …) for which new meshes always have to be produced. 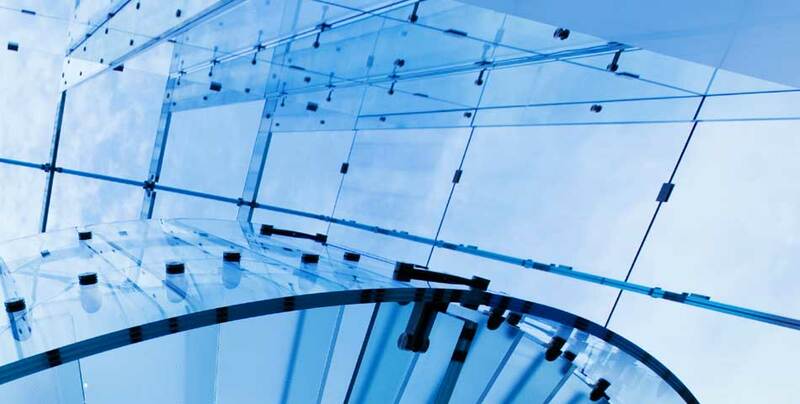 With the calculation of laminated safety glass units normally volume elements must be used. The evaluation of the calculated results often occurs following the same pattern (deformations, stresses, verification) and until now it always had to be gleaned from the FE data. All the input regarding the geometry, types of support, types of loading, computational formulations and required outputs are controlled and displayed using an input mask. The control and output of the results occurs visually via a dedicated graphical interface and by using a computational log which can be enclosed with the structural statics calculation. Particularly, new FE methods facilitate the simple input and fast computation of sandwich structures (laminated safety glass), so that the normal problem situations can be solved in the shortest time (a few minutes). SJ MEPLA is suitable for dimensioning and also for the structural statics computation. 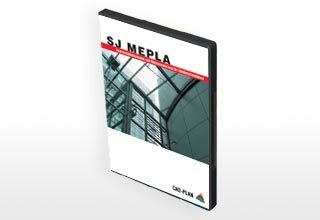 We will be happy to provide you with a trial version of SJ MEPLA. Please Contact your local CAD-PLAN branch or sales partner.